The strongest warning Jesus gives to the church deals with the issue of deception. It should be no surprise Satan's primary goal includes planting seeds of doubt in the minds of people concerning the truth of God's word. When a person rejects the spiritual truths recorded in the Bible, the end result always leads to deception having eternal consequences. In Ecclesiastes, Solomon warns all people willing to listen, civilizations have historically struggled with the same types of sins, and people tend to repeat mistakes in life over and over again. Solomon brings up the truth history repeats itself. Any nation forgetting the mistakes of their past is doomed to repeat them and fall from within. A key spiritual truth Solomon stresses most people fail to recognize, is the cataclysmic events recorded in the Old Testament such as the Flood, the Exodus, and the destruction of Sodom, were literal events meant as prophetic pictures of cataclysms repeating themselves again. According to Solomon, these events recorded in the Old Testament should not be taken as mere allegorical stories. These stories should be viewed as literal historical events, intended as prophetic warnings of future worldwide catastrophes coming upon the earth. A detailed description of these events is laid out as a warning for all people in Revelation. Jesus warns many people have eyes that cannot see, and ears that are unable to hear. 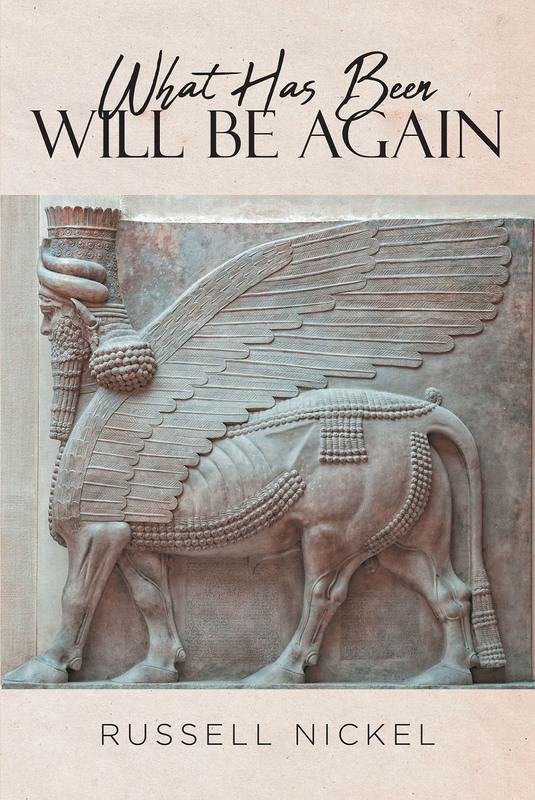 This book will give the reader biblically backed responses pertaining to these Old Testament events, explaining how they are prophetic pictures of future events being repeated on earth. We truly serve a God who loves people so much, He goes to great lengths warning all people of the eternal consequences of rejecting the love and grace God freely offers. Most people even in the church, will be shocked when they finally understand the information the Bible is really trying to tell them.